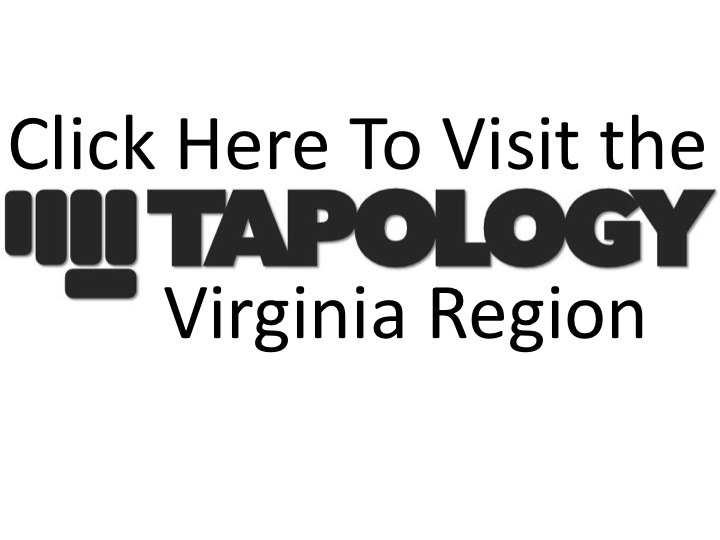 Fighters must be VA residents & have a Pro fight within the last 24 months. Each of the fighter's past bouts determines which weight classes they are eligible to be ranked in. A fighter must have been active in the weight class at least once in their last 4 fights, which have to have been held within the last 24 months, to be eligible at the weight. Fighters may be ranked in multiple weight classes.